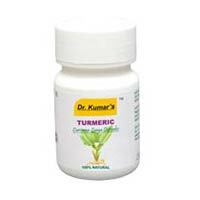 Usefull : Pain Relief, Oral-Cavity Hygiene etc. 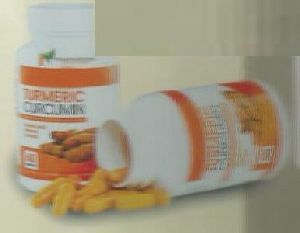 Packaging Details : Packed in 10 liter cans. 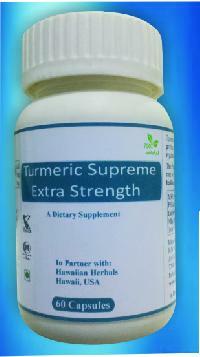 Can be packed in 1 lr PET bottles. 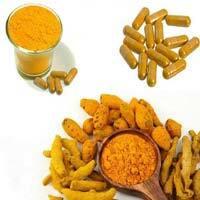 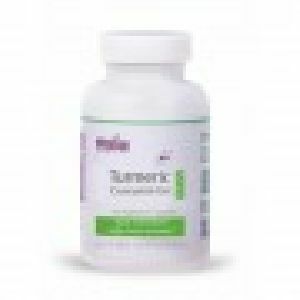 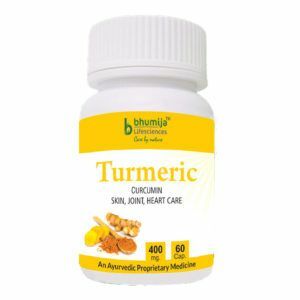 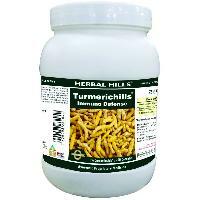 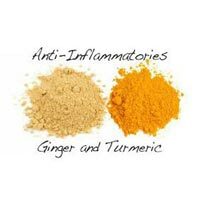 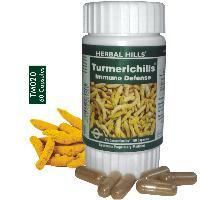 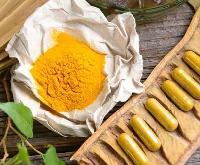 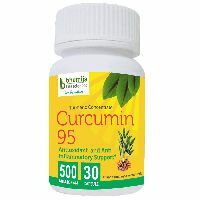 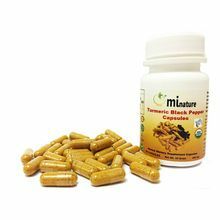 Turmeric Capsules Indians have known the health benefits of turmeric for thousands of years. 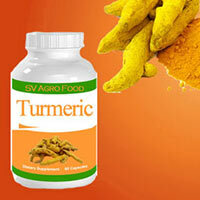 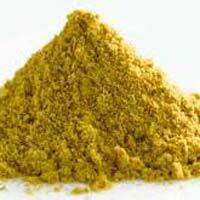 More recent studies have proven that the people of India were right in their use of turmeric for medicinal purposes. 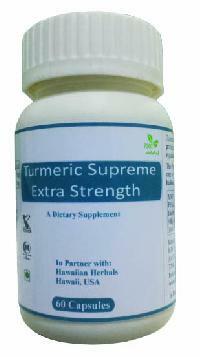 Grown in South Asia, this herb in the Ginger family (Zingiberaceae) was first known as Indian Saffron. 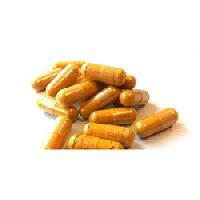 The root system of bulbous rhizomes boiled and dried produces a product that is then ground into a powder. 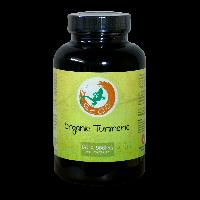 Our Turmeric Capsules are Kosher certified and halal. 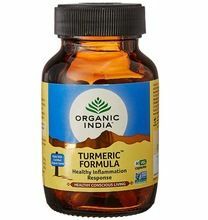 Made from 100% natural turmeric, using GMP guidelines, these turmeric capsules are enhanced with nutritional power and offer a great support to the healthy inflammatory response of your body. 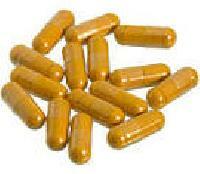 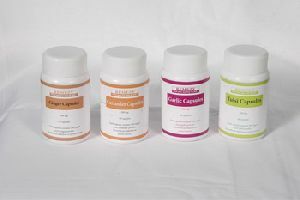 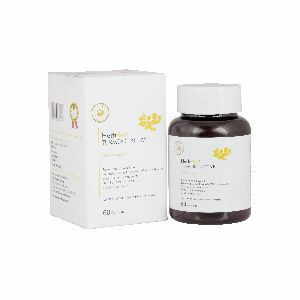 These capsules are very effective in treating joint pains, rheumatoid arthritis, strains, sprains and other injuries.